H. Zwart is a professor of the University of Twente. 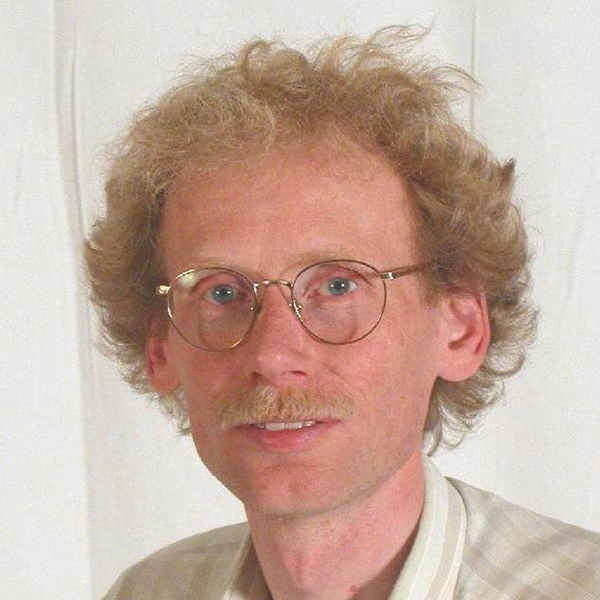 He got his PhD in mathematics from the University of Groningen (1988). His co-author list contains more than 50 names, and presently he is AE of Journal Mathematical Analysis and Applications. His expertise lies is on theory and control of distributed parameter systems. Since he also holds a full professor position (1 day a week) at Mechanical Engineering, Eindhoven University of Technology, he can easily link the fundamental research with the modelling and design work within the work packages.